When your company or organisation needs a translation, or if you need one in your personal life, you will probably start by contacting your local translation agency and ask for a quote. 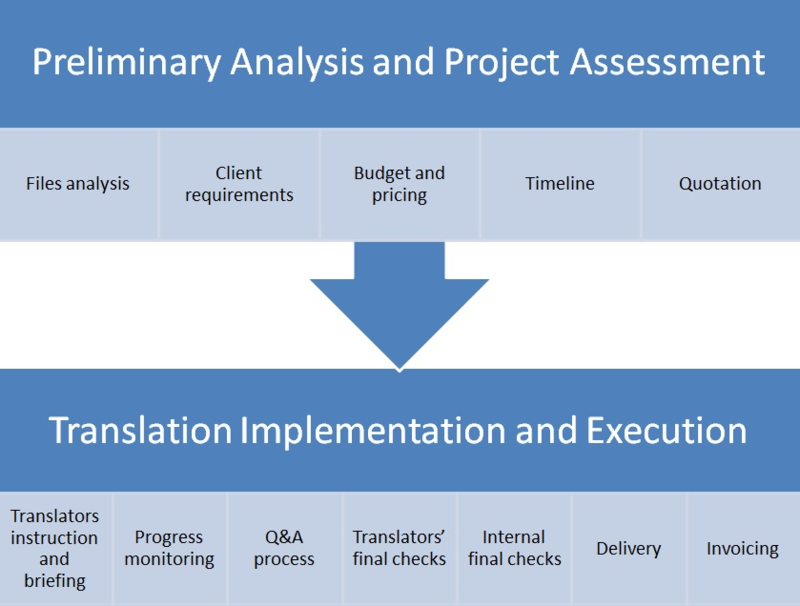 Here at Aplingo, our dedicated project managers are used to providing estimates and timescales for a wide range of translation projects and documents. We prepare quotes that are tailored to each specific project, taking into account the languages, subject matter, format and size of the document for translation. We know that the process of buying translation services can often be a bit confusing at first, so we thought it would be helpful to explain how translation prices are structured, calculated and applied and what’s included in a quote for translation. In this first post, we would like to take a look at minimum charges. A minimum charge, also called minimum fee, is a fixed fee charged for very small translation projects. Why do minimum charges apply? To understand why minimum charges apply, you need to know how a translation project is dealt with. You might be surprised to hear that a lot of the steps are exactly the same regardless of the size of the job. All these different tasks performed by the translators and project managers are taken into account in our quotes. We detailed these stages of the translation process in our previous blog post The Stages of a Translation Project and in the flowchart below. Some projects are so small that if the standard rate per 1,000 words applied, the price would only amount to a few pounds or euros, whilst in reality, the processes described above take the translator and the project managers a lot of time. For this reason, minimum charges are applied to take into account not only the translation itself but also the time involved in administrative and management tasks such as preparing a quote, sourcing and instructing the translator, researching, formatting and proofreading, after-sales service, invoicing etc. 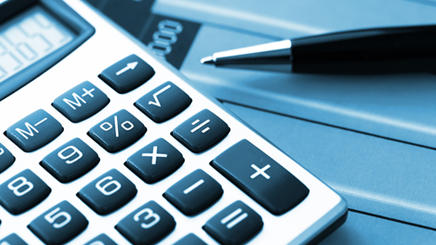 Minimum charges reflect the amount of work involved, rather than a specific volume of words. How many words do we translate for a minimum charge? The number of words covered by a minimum charge depends on the language. For European languages a minimum charge usually covers up to 440 to 640 words. For rarer languages and languages using different alphabets or writing system (for example Chinese, Arabic, and Hebrew), minimum charges are confirmed by our translators once they have seen the documents for translation. 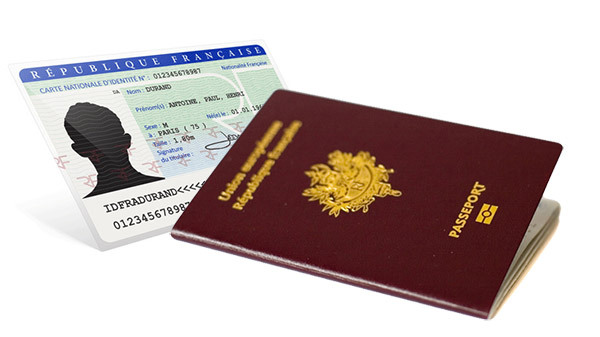 Examples of documents that fall within our minimum charges would be birth or marriage certificates, passports and diplomas. If you require a small document translated into several languages, we can often offer discounted minimum charges. For very small projects, if you only need to translate a few words, we will endeavour to calculate heavily reduced minimum charges based on the fees of our translators. If you wonder why minimum charges vary from one agency to another and from one language to another, we will address the topic in our next post. We hope that this article helped clarify how small projects are priced. If you would like to know more about our services, please do not hesitate to send us an email (translation@aplin.co.uk) or give us a call on 0800 389 6571.